In The Third Of The Five-Part Series, We Analyze How Mintigo And Marketo Customers Have An Easier And Tightly Integrated Access To Mintigo’s Data And Intelligence Platform That Finds Buyers Faster And Intelligently Engage Them. B2B sales automation and intelligence platforms are at the brink of breaking into a new frontier. A major push behind their phenomenal growth in B2B MarTech is way they are leveraging predictive analytics and big data for better lead scoring and refined marketing-sales alignment. 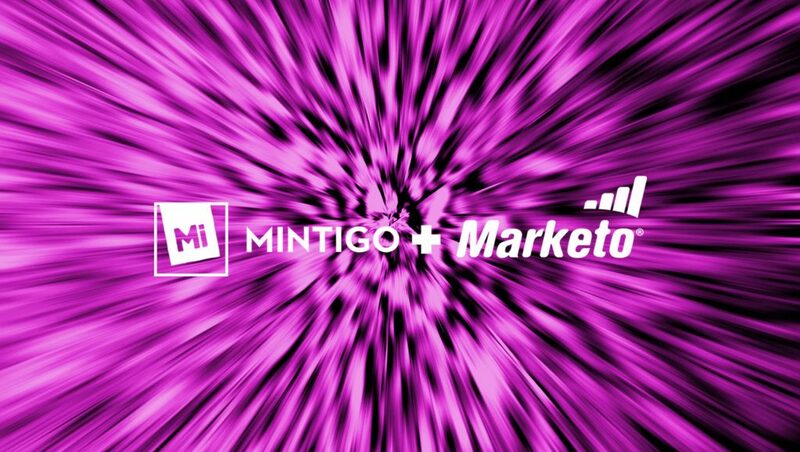 Mintigo, now a Marketo Accelerate partner, offers unparalleled matching of CRM and web data, merging them with predictive analytics to identify and extract sales tactics as well as semantic analysis of any company’s digital footprint. Mintigo monitors the online behavior of several millions of B2B companies and tens-of-millions of prospects and decision-makers. The maker of CustomerDNATM and now a strong performer in The Forrester Wave™ Predictive Marketing Analytics for B2B Marketers in 2017, Mintigo takes your CRM a notch higher in accuracy and effectiveness, offering data cleansing and data standardization using rich media indicators (MIs). We spoke to Jacob Shama, CEO and Co-founder at Mintigo to understand what’s in store for Mintigo customers and how they would benefit from the decision to join Marketo Accelerate. Clearly, the MarTech ecosystem is converging at a rapid pace to bring the best technologies under one umbrella with a single, univocal agenda – To provide best-in-class buyer personalization and experiences. Modern marketers are overwhelmed with the deluge of data that are sourced from online and offline channels. Evidently, it takes machine-level algorithms and predictive analytics to score sales quota by prioritizing outreach to the right B2B buyers at the right time. By joining Marketo Accelerate, Mintigo has opened up new grounds of opportunities for marketers. Users can build actionable insights using Mintigo’s predictive intelligence – the key to build best-of-breed B2B sales intelligence and ABM platforms. For Marketo CRM users, would the Accelerate program ensure that predictive platform become more readily deployable? He also added that Marketo Accelerate program is a fertile field for marketing and sales teams who can enhance their marketing programs with predictive scoring, intelligent sales engagement, and account-based marketing. 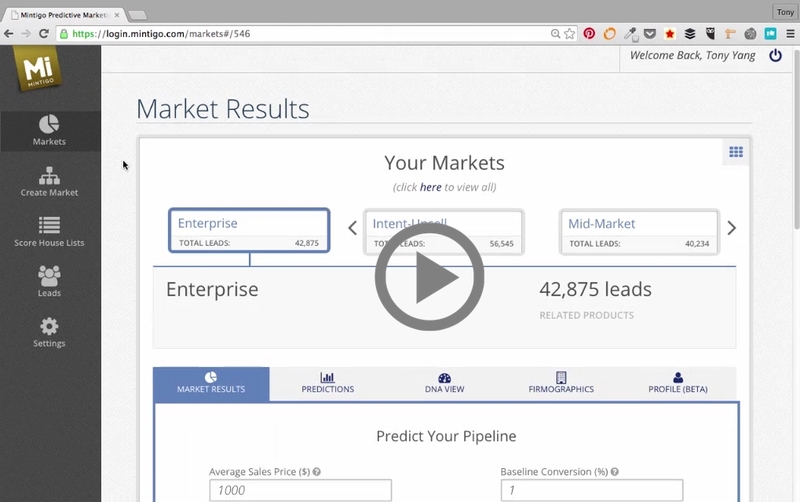 Marketo Accelerate extends the reach of Mintigo’s predictive insights capabilities to customers of all sizes and industries, helping them deliver the right message and offer at the right channel at the right time—right inside Marketo. Jacob, like his counterparts from the Marketo partnership community, affirmed that the purpose of joining Accelerate is to deliver better, powerful and ROI-centric B2B sales and marketing predictive solutions to B2B customers. This means—working with other partners in Marketo Accelerate. Enthusiastic and optimistic about the growing power of Marketo community in the B2B landscape, Mintigo CEO acknowledged the benefits are multi-fold as it ensures that customers are using a best-in-class marketing platform to engage with their buyers seamlessly across channels and touch-points.